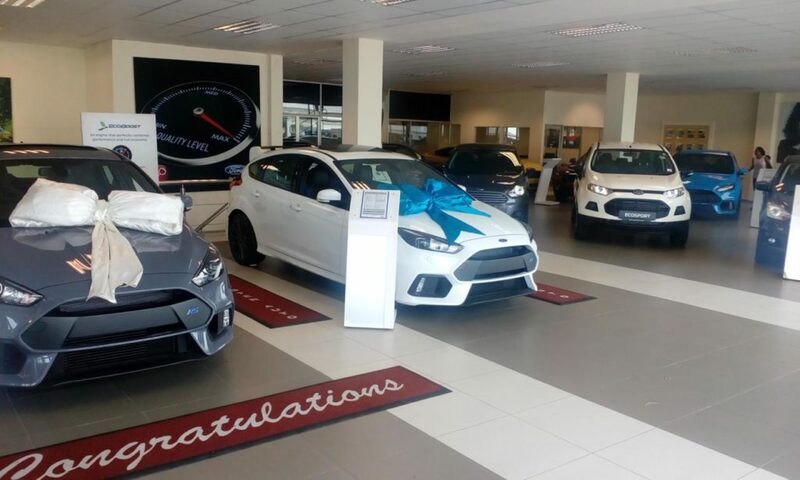 First off we start with the new car department, which consists of numerous vehicles to suit your needs, be it long-wheel base vans all the way to performance vehicles, we have them all. We will gladly assist you with whatever custom touch you want to personalize your vehicle. 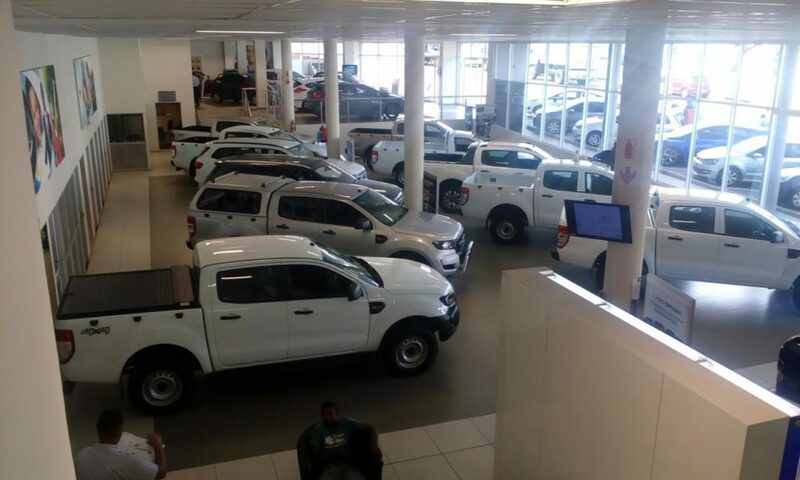 Secondly we have the Pre-owned department which stock various brands of vehicles. 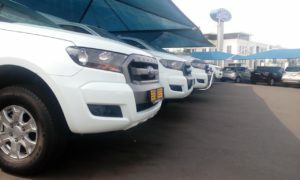 Here we believe that there’s a different vehicle out there perfect for our clients. 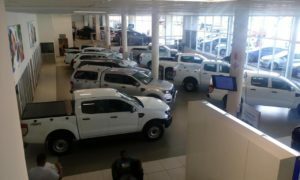 The Pre-owned department also keeps a variety of vehicles from Mini buses, to vans, all the way down to light motor vehicles. Thereafter we have the parts department where we keep all sorts of Ford parts and spares which is available over the counter, at your service. 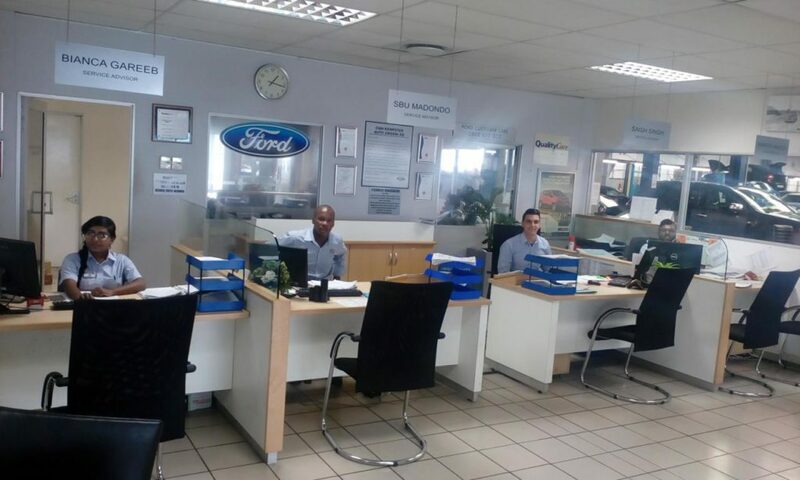 Lastly we have the workshop which is assisted with the service department. 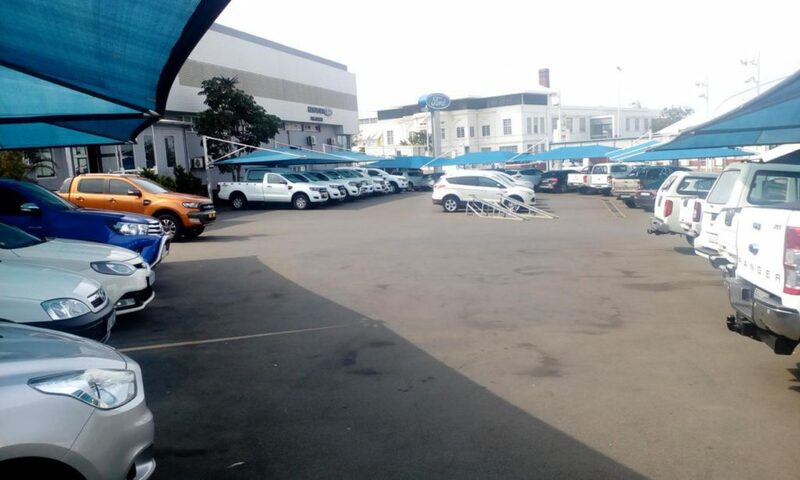 This is where all the vehicles go for their regular services and check-ups. 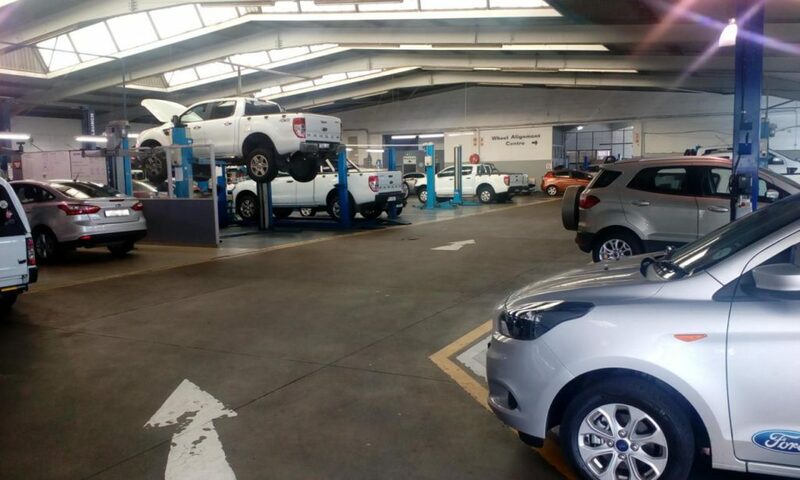 The service department makes a Booking, once your vehicle arrives, it is then worked on by our trained professionals to ensure your vehicle is 100% perfect. 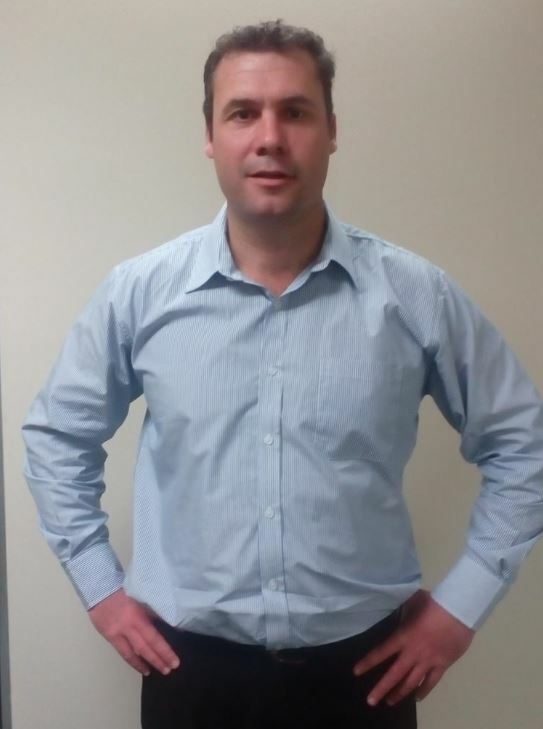 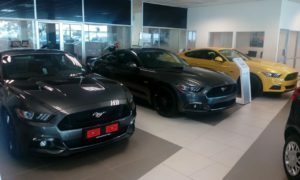 We have recently had a change in management, introducing our new Dealer Principal Mr Brenton Cole, who is always willing to go the extra mile to ensure that Kempster Ford strives to service excellence. 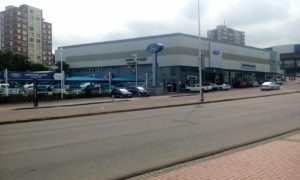 And Saturdays from 8am – 12pm. 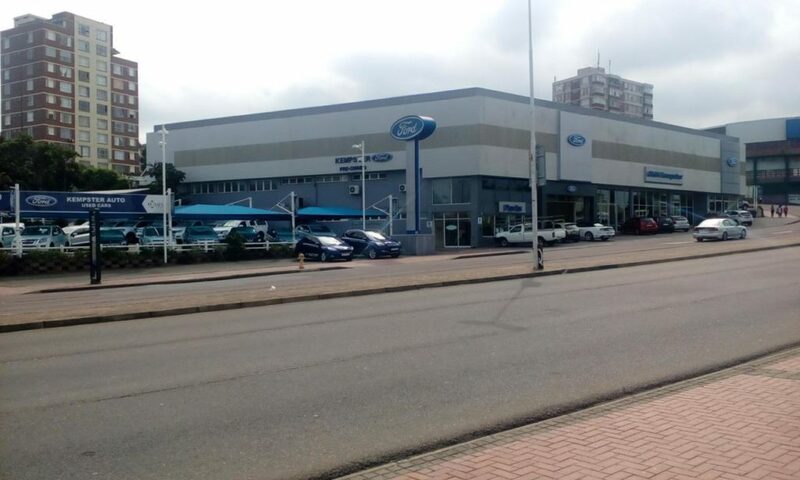 So Next time you’re nearby, be sure to pop-by and give us a try to get the best value for money here at CMH Kempster Ford Umgeni Road.